Trio of matte liquid lipsticks that wears comfortably without drying out your lips. - Shake the bottle prior to application, to saturate the cushion with the formula. 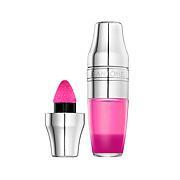 - Stroke the cushion directly onto lips to build the saturated color. 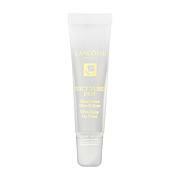 - Allow for 90 seconds of drying-time post application for a lightweight, comfort matte dry-down finish. Artistry tip: for a barely-there stain, lightly dab the cushion applicator onto the lips. For more intensity, dab and swipe the formula onto the lips, building as desired to full coverage. Wait for it to dry to a beautiful matte result that stays. I find matte lipstick to be drying, and prefer gloss. However, this product is not drying at all. And it is long lasting, too. The colors are great, the pink is perfect. This is now my favorite lipstick. I didnt find this color saturation to be appropriate for me (to sheer and light), nor did I find it lasted more than a couple hours. That being said, I tried it as a blush and love it! Each color could easily become my new fav blush. Unsure if Ill purchase again as a blush but for now Im loving them. 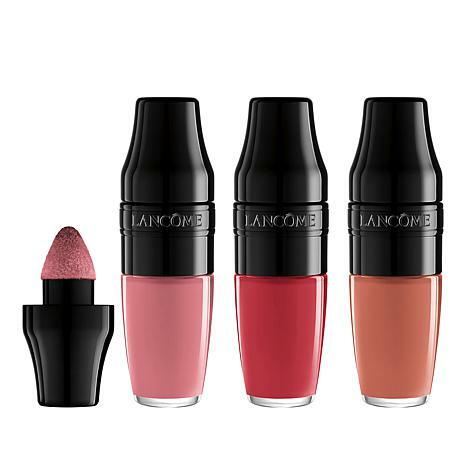 I love Lancome products. All of them. This one did not do it for me. The product immediately dried my lips and it was so uncomfortable. Back they went. 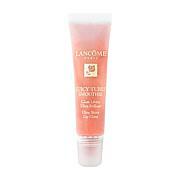 Gave this product 2 stars because it was Lancome!